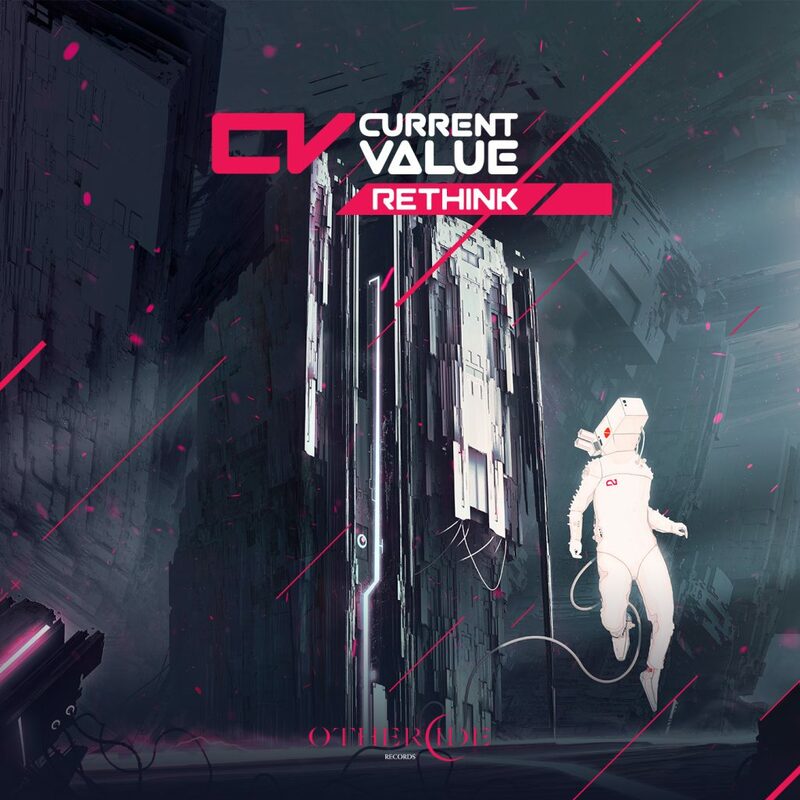 Current Value has obviously been hard at work in the studio recently, with his latest offering showing some serious creativity in the Drum and Bass realm. Pushing the boundaries as usual, the Rethink EP contains 6 original tunes, all of which contain some serious bass design, fast beats and atmospherics that could only have come from an experienced producer like Current Value. On top of that, the EP comes with three remixes by Billain, Signs and Dean Rodell, all of which take Current Value’s ridiculous sound designs and push them to new levels. If you like your beats way too fast and your bass way too hard, this is an EP that you’ll love. Otherwise you may need to Rethink your music preferences. You can listen to all nine songs below.